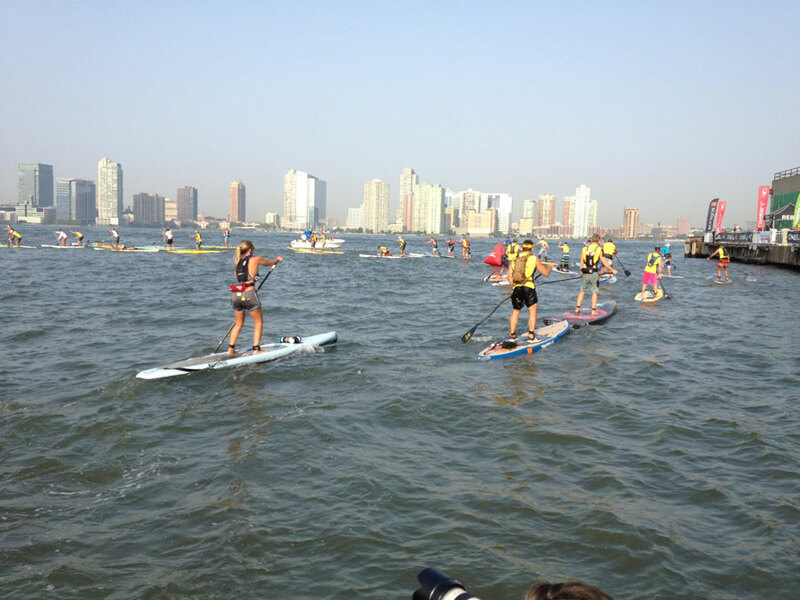 Annabel Anderson (New Zealand) and Rob Rojas (California) have just won the 2012 SEA Paddle NYC Elite Race. That’s two wins in two years for both Rob and Annabel. 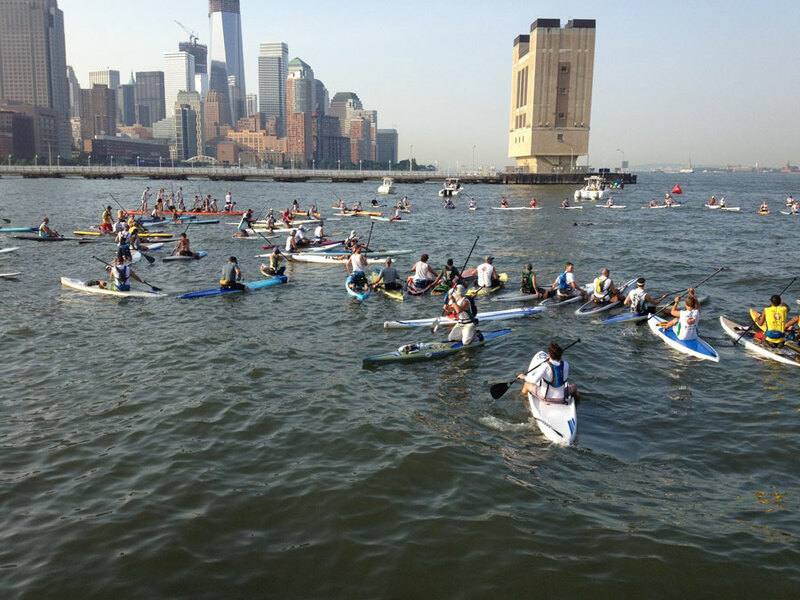 The race is a 26.5 mile SUP marathon around the island of Manhattan, New York. 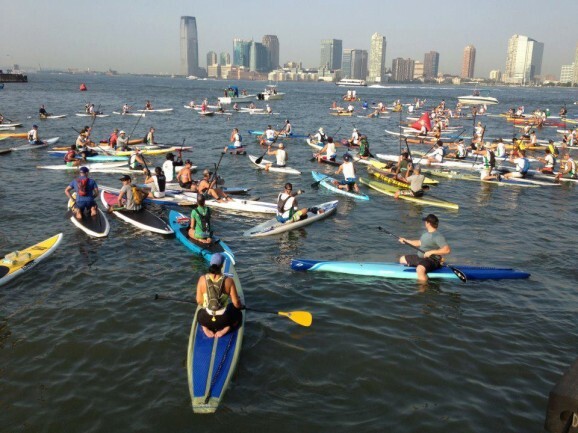 Paddlers raise money through donations to pay for their entry, with the proceeds going to the Surfers’ Environmental Alliance (SEA). 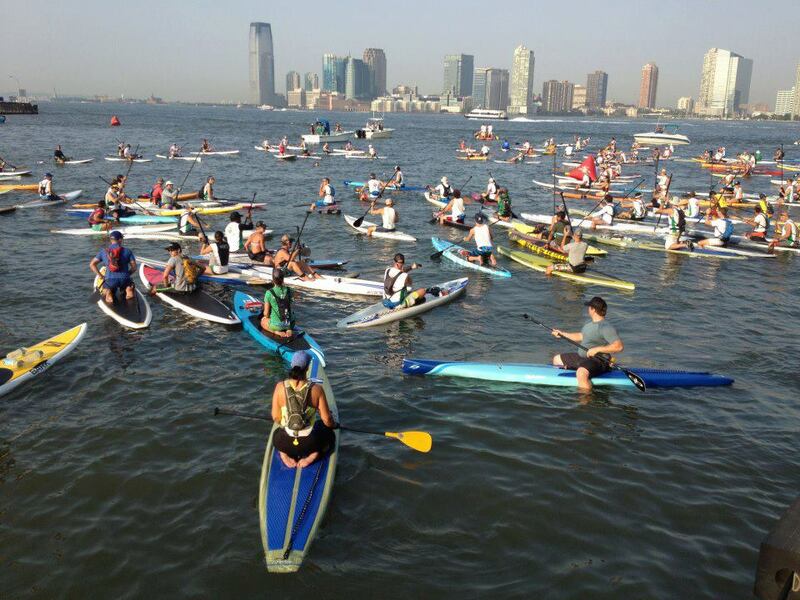 The SEA Paddle NYC, now in it’s 5th year, has attracted just about every top name in SUP racing at one point or another. For the past two years though, it’s been Rojas and Anderson who’ve dominated. 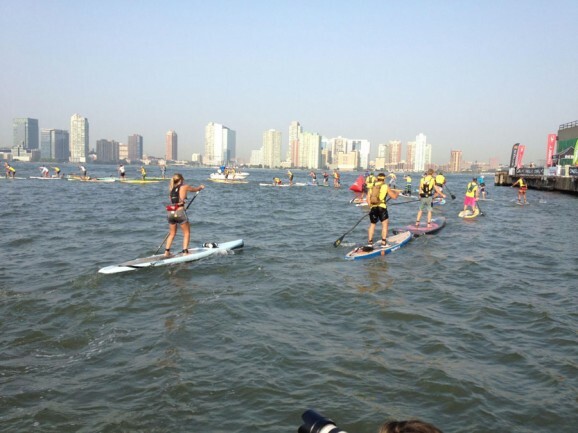 Scroll past the pics for the complete 2012 SEA Paddle NYC SUP Race Results. More pics on the official Facebook site. Results update: Seems a handful of paddlers were missing from the official results that we received. 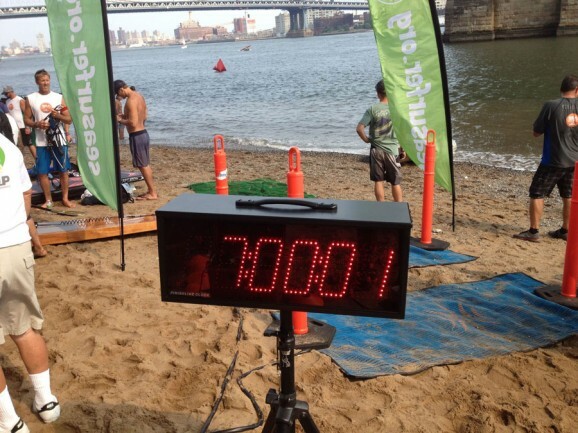 We’ve asked the organisers for an updated list of finishers, but in the meantime if you want to send us your name/time/division, then we’ll add you manually.